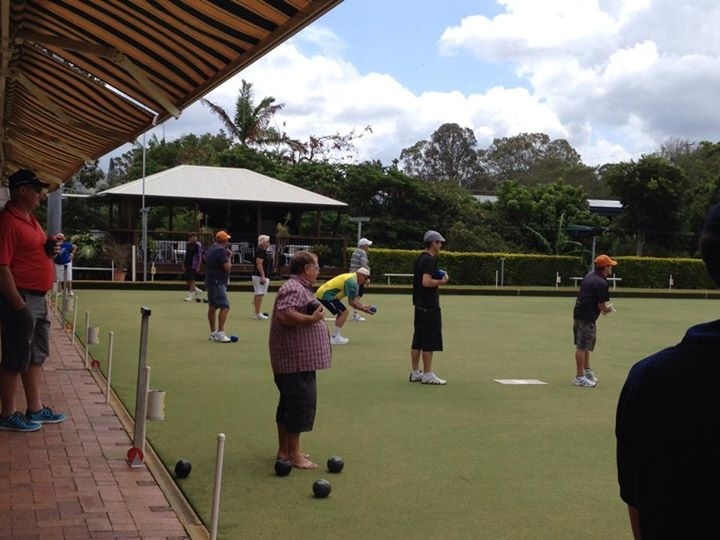 Buderim Bowls Club. Elizabeth Street Buderim. Tel 445 1104. 2 Synthetic Greens with retractable shades. Caloundra Bowls Club Arthur Street Caloundra Tel 5491 1961. 3 Grass Greens. 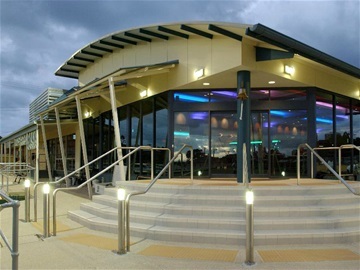 Club Maroochy 15 Memorial Ave Maroochydore. Tel 5443 1307. 3 Grass Greens. Coolum Beach Bowls Club. Elizabeth Street, Coolum Beach. Tel 5446 1153. 3 Grass Greens. Cooroy Community Sports Hub. 5 Opal Street Cooroy. Tel 5447 6051. 1 Grass Green. 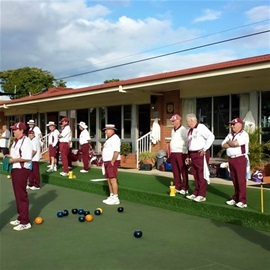 Headland Bowls Club 1Syd Lingard Drive Buderim. Tel 5418 0400. 2 Grass Greens. Club Kawana 476 Nicklin Way Wurtalla. Tel 5493 1233. 2 Grass Greens. Maleny Bowls Club. 8 Bunya Street, Maleny. Tel 5494 2335. 1 Synthetic green. Mapleton Bowls Club. 5 Post Office Road, Mapleton. Tel 5445 7479. 2 Grass Greens. Mooloolaba Bowls Club. Brisbane Road Mooloolaba. Tel 5444 1387. 2 Under cover synthetic greens. 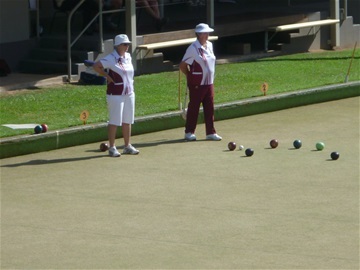 Nambour Bowls Club. 76 Coronation Ave, Nambour. Tel 5441 1076. 2 Grass Greens. Nambour Heights Bowls Club. 54 Isabella Ave Nambour. Tel 5441 2713. 1 Grass Green. 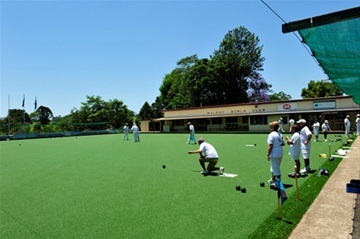 Pacific Paradise Bowls Club. 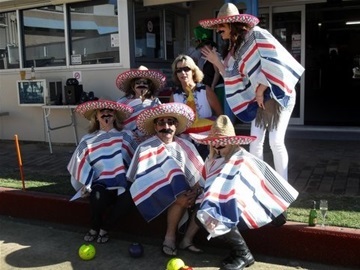 13 Menzies Ave, Pacific Paradise. Tel 5448 7132. 2 Grass Greens. 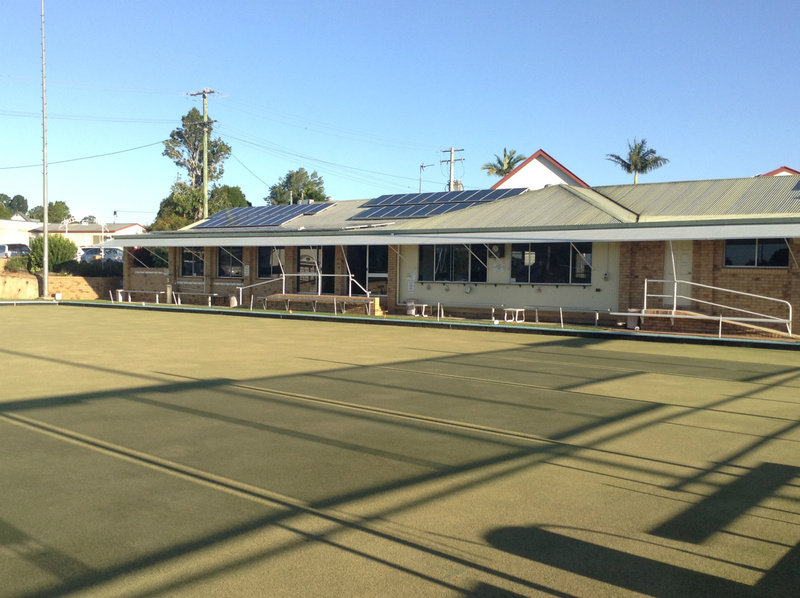 Palmwoods Bowls Club Nicklin Road Palmwoods. Tel 5445 9190. 2 Grass Greens. 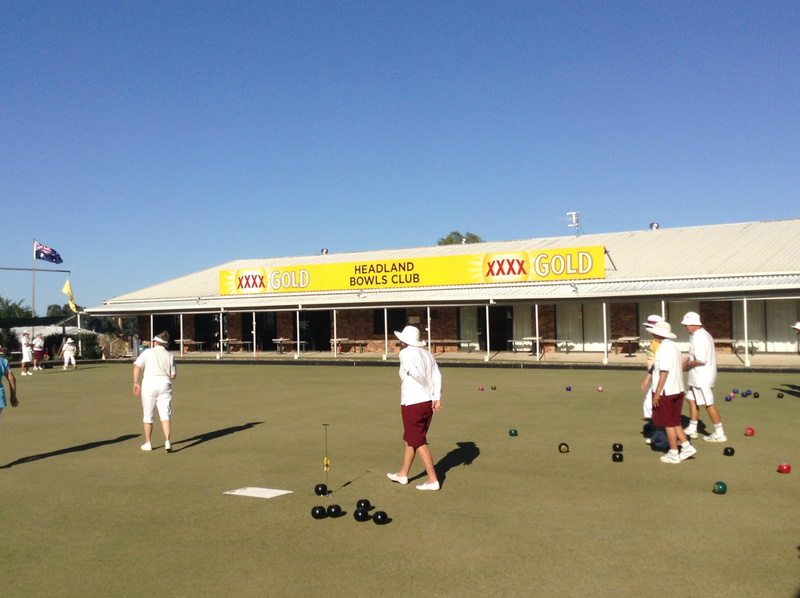 Pelican Waters Bowls Club. 49 Nelson Street, Golden Beach. Tel 5492 1032. 2 Synthetic Greens. 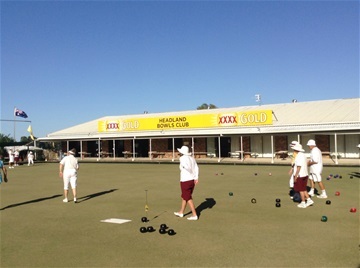 Tewantin Noosa Bowls Club. 65 Hilton Terrace, Tewantin. Tel 5449 7155. 3 Grass Greens. 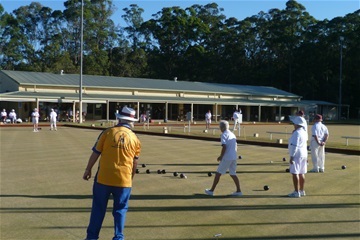 Woombye Bowls Club Hill Street Woombye. Tel 5442 1480. 1 x 8 Rink Grass Green & 1 x 4 Rink Grass Green. 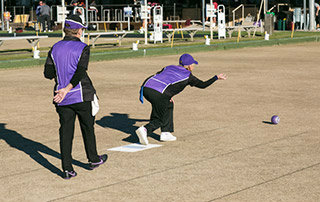 Contact; Jason Burns 0417 762 001. DID YOU KNOW? 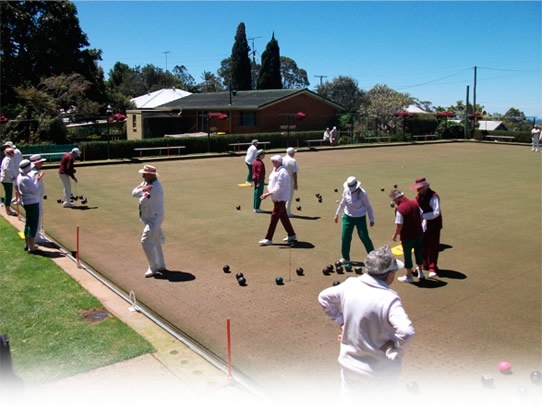 - Clubs can have their own dedicated Page on the JUST BOWLS website. This gives your club the opportunity to communicate with your members 24/7!